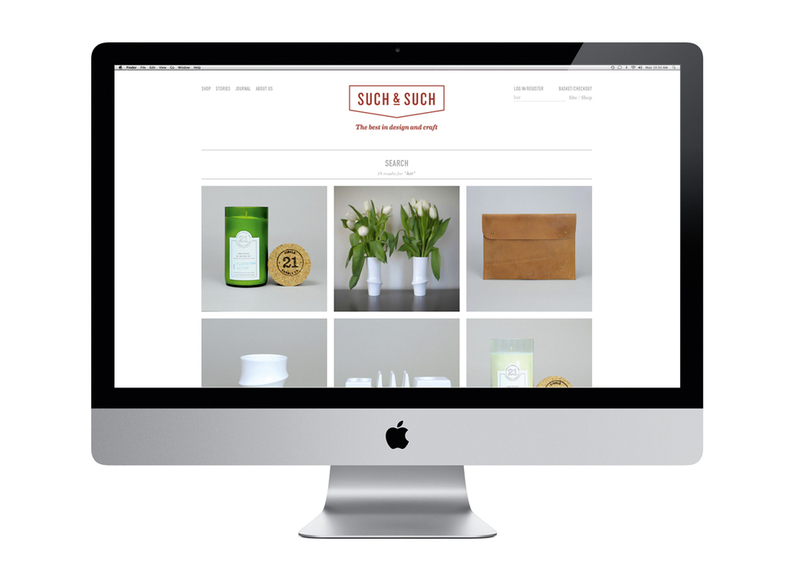 Such and Such are a new online store selling beautiful home ware, furniture and accessories. As well as an e-commerce site, they wanted a website that could show more about how the products are made, and the stories of the designers and makers behind the collection of unique, handmade items. 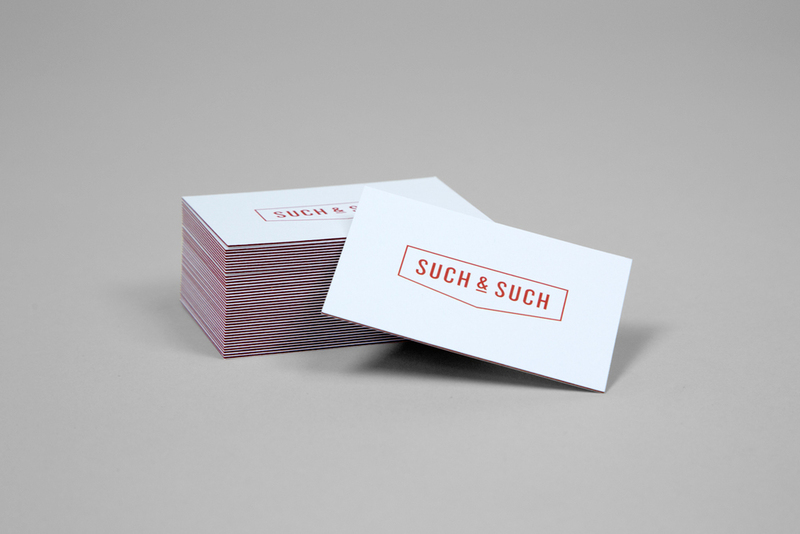 We worked with Alastair and Nikki of Such & Such to create their branding, website, stationery, photography, brand films and a large light box of their logo. It was a great project to utilise the team's varied skill set, allowing us to take an inclusive approach to the Branding process. This allowed us to have complete control so that the Such & Such brand is presented in the best possible way at all points of consumer contact. We followed Such & Such founders Nikki and Ali to Stoke-on-Trent to meet pottery designer Reiko Kaneko. It was a great privileged to meet Reiko and get the chance to film in her beautiful studio and factory.